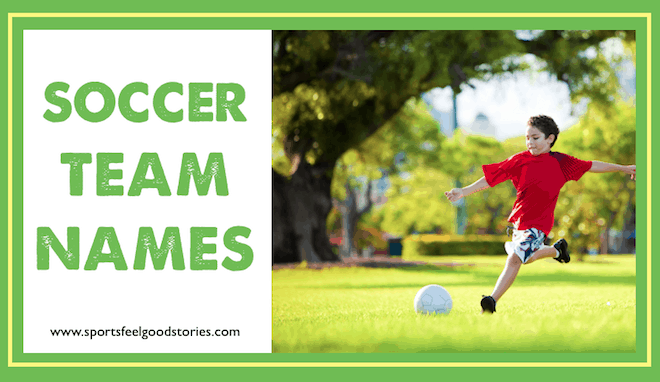 Check out our options for Soccer Team Names. Great for both youth soccer teams and adult rec leagues. Check out our 2018 World Cup Guide. Tip: Mix and match these soccer team names and try to personalize them to your group of players. 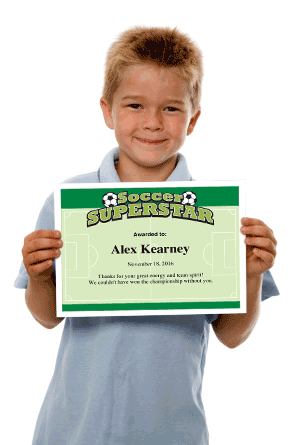 Check out our Soccer Certificate Templates at our Store!